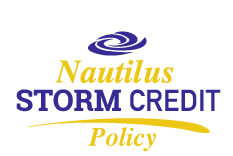 Please visit our new website www.NautilusLiveaboards.com for the most up to date info about our liveaboard adventures, ISM safety certified boats and more! Follow along to see real time trip stories, promotions and more. Our Nautilus GPS was awarded "Newcomer of the Year 2016"
Read the rest of the Divernet Awards 2016 here! "Very good interacting crew. They seemed as they had been working for ages together! Good Teamplayers. Captain himself always with a helping hand. Never seen such a harmonic crew before." Copyright © 2018 Nautilus Explorer. All Rights Reserved.